2019 starts fantastic for LogSentinel: onboarding some of the Fortune100 companies like IBM, getting SentinelDB on the market, and scoping projects with new partners and clients. The latest great recognition we received was related with the GovTech.Pioneers event. 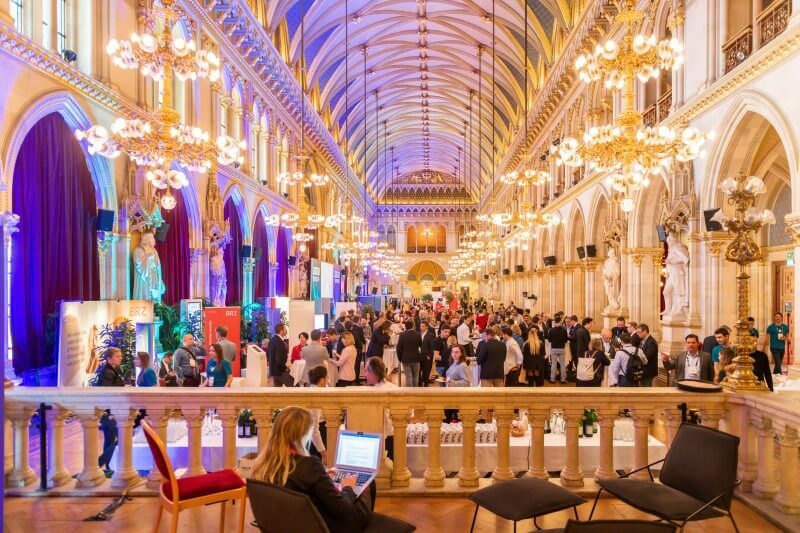 Europe’s leading GovTech event organized by Pioneers gathered together forward-thinking politicians, public CIOs and innovation managers, startups, corporations and VCs. The $400bn market demands new technologies to solve the arising GovTech issues. To cover most of the technological government areas, there were four separate panels: Open GovTech, Citizen Collaboration, Cybersecurity and Education Tech. Over 270 startups applied to participate in this competition. LogSentinel was one of the shortlisted startups to pitch in the cyber security panel. Over 270 initially applied for the event, and 16 of them reached the finals. The ballroom gathered startups from all over the world – India, Estonia, the United Kingdom, France, Bulgaria. It was a nice fusion of cultural and technological exchange between people driven to determine the future of GovTech. After the panels ended, LogSentinel was awarded with the cyber security award. CivilCops (Citizen Collaboration track), SimLab (EdTech track) and Avokaado (Open Govtech track) won the other three panels. LogSentinel also won the BIG reward across all startup categories and impressed the jury with its concept of using blockchain to defend privacy. “It’s not just fancy technology, but it solves a problem that governments care about,” said jury member and Urban Us partner Stonly Baptiste at the winner announcement. “Cybercrime is a big and growing problem for governments, and it’s time to present a new solution in this area,” he added. 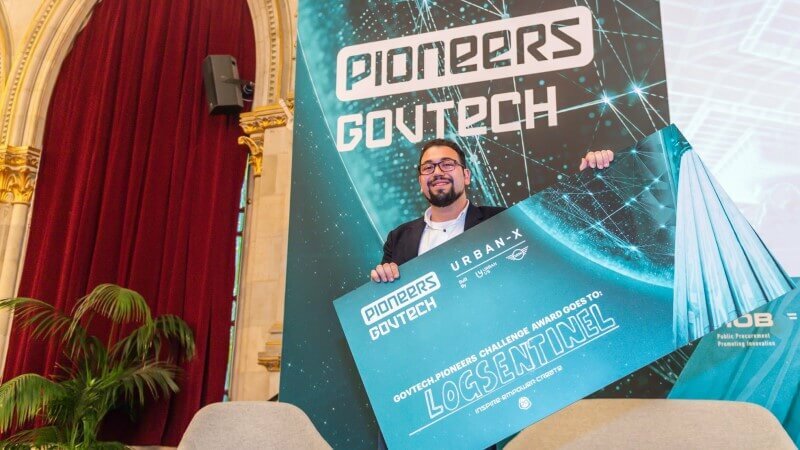 LogSentinel’s prize is a pitching slot at Pioneers’ flagship event in Vienna next month, as well as a prize trip to New York to meet with the URBAN-X accelerator. To LogSentinel, his award means visibility and outreach at the Pioneers festival which is important, especially during the fundraising phase. This entry was posted in Awards, Conferences and tagged Cyber Security Award, FinTech, GovTech, GovTech.Pioneers, InfoSec, RegTech. Bookmark the permalink. What is an Audit Trail in IT Context?